Matlab is one of the popular software for technical computing. Everyone has his/her own stories of learning curve with programming. Nevertheless, references and galleries are always helpful when you are at it. 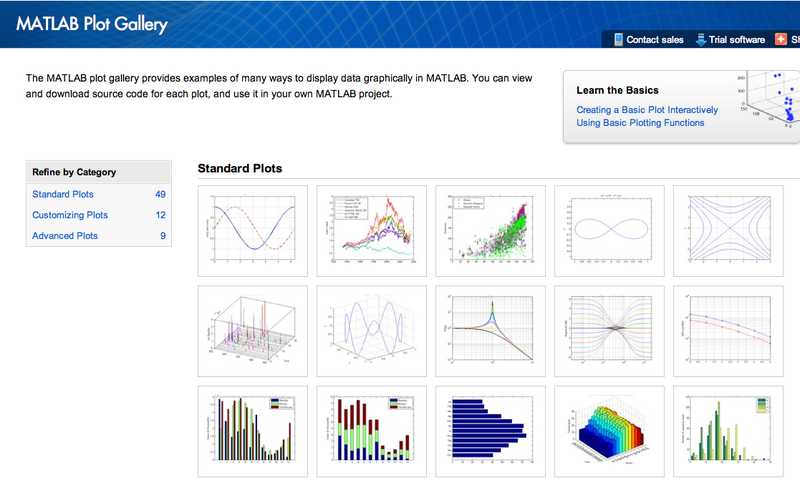 I would like to suggest you to browse the MATLAB Plot Gallery[Link]. It is a bunch of File Exchange entries from which one can view and download the MATLAB codes. What does pi taste like to the ear? Anyways, you probably know how pi tastes like. Well, it tastes like a pi. But have you heard how pi sounds like? Here are couple of videos trying to play the sound of pi (or half tau, if you wish). You can also go to http://pi.highsign.de/ to compose the pi music. One more thing: pi-music can not be copyrighted! The Grackle(s) look like crows with extra feathers, little longer. With the arrival of the Spring, these guys migrate through North Texas. They travel in huge numbers as a group, and can be source of nuisance to some [Link]. As a physicist, it would be interesting to learn about their flocking behavior. There are statistical physics papers about such behaviors... and Physics Today had a cover story about it 2/3 years(?) ago... Please point the article if you could. In this post, I present you the flocking swarm of Grackles as they settle down for the night. Please feel free to share. "Dust devils occur on Earth as well as on Mars. They are spinning columns of air, made visible by the dust they pull off the ground. Unlike a tornado, a dust devil typically forms on a clear day when the ground is heated by the sun, warming the air just above the ground. As heated air near the surface rises quickly through a small pocket of cooler air above it, the air may begin to rotate, if conditions are just right." High Resolution Imaging Science Experiment (HiRISE) camera on NASA's Mars Reconnaissance Orbiter captured the image on Feb. 16, 2012, while the orbiter passed over the Amazonis Planitia region of northern Mars. In the area observed, paths of many previous whirlwinds, or dust devils, are visible as streaks on the dusty surface. Boston Dynamics has produced a bio-inspired running prototype, called Cheetah, which I am sure will be running outdoors soon. which could stand up in couple of seconds, and their field robot called big dog, and little dog. 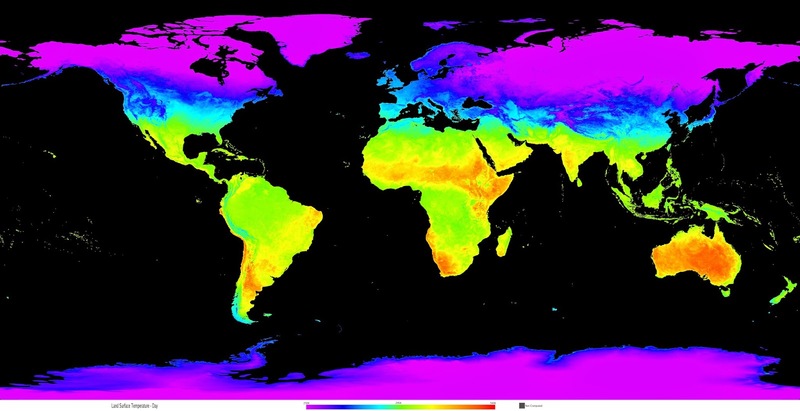 Is There Life on Earth? : "...the light reflected by a planet is polarized, while the light from the host star is not. So polarimetric techniques help us to pick out the faint reflected light of an exoplanet from the dazzling starlight." In this post, I will be presenting two interesting videos. These two nice examples illustrate how one could automate the process by assigning the task to the individuals, and allow them to act as a swarm. 1. In the video shown, small fleet of flying robot quadrotors perform the James Bond Theme. Each of them are assigned tasks such as playing keyboard, drums and maracas etc. These flying quadrotors are completely autonomous, meaning humans are not controlling them; rather they are controlled by a computer programed with instructions to play the instruments. 2. 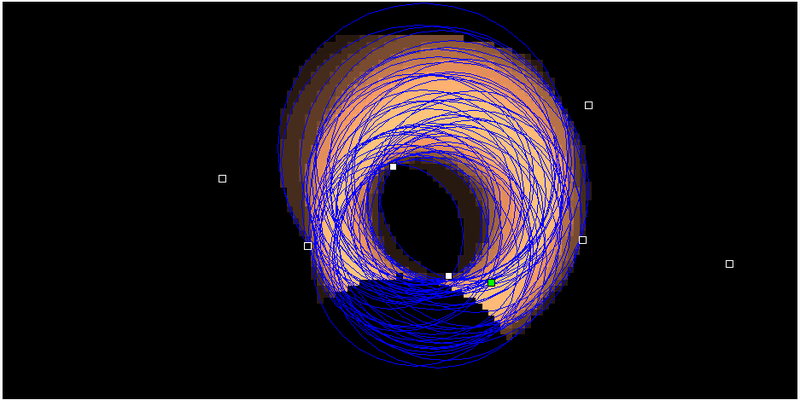 Second is an example of swarm of nano robots performing some neat tricks. Courtesy of GRASP Lab, University of Pennsylvania.